Apple iCloud comes with 5GB of storage as standard, for everyone with an iOS device, Mac and even those who want iCloud backup and storage on a PC. Anyone can have a free 5GB of secure cloud-storage before they run out and either need to delete apps, images or other synced files, or upgrade - whereby you can get anything from 50GB to 2TB of extra storage, costing between $0.99 to $9.99 per month. Apple iOS devices and Macs are usually set to default sync with iCloud, which means everything from backups - which make it easier to recover and restore a stolen or lost device - to photos, songs, documents and videos end up filling up your iCloud account. If you sync a lot of files and images (always do this over Wi-Fi, so you don’t use all your phones data) then sooner or later, you are going to get an “iCloud Storage is Almost Full” or another similar message, which means you’re quickly running out of space. Every time your iOS device or Mac is connected to Wi-Fi it updates iCloud with anything new; so whenever you’ve taken a picture, updated a document or downloaded a new song, this change is stored in iCloud. What this means is you’ve got a copy in the cloud, which could be useful if you need a duplicate of something important, such as a treasured picture or important document. But what if these updates aren't as important? You don’t always need a duplicate of everything. This is what causes iCloud to run out space, forcing you to delete things or upgrade. Take a proactive approach to managing iCloud, when you turn off automatic syncs on every device, so you can only upload something when you chose. These settings can be easily changed in iPhones, iPads and Macs. At the same time, make sure iCloud only syncs when connected to Wi-Fi, so you avoid using all your phones data. 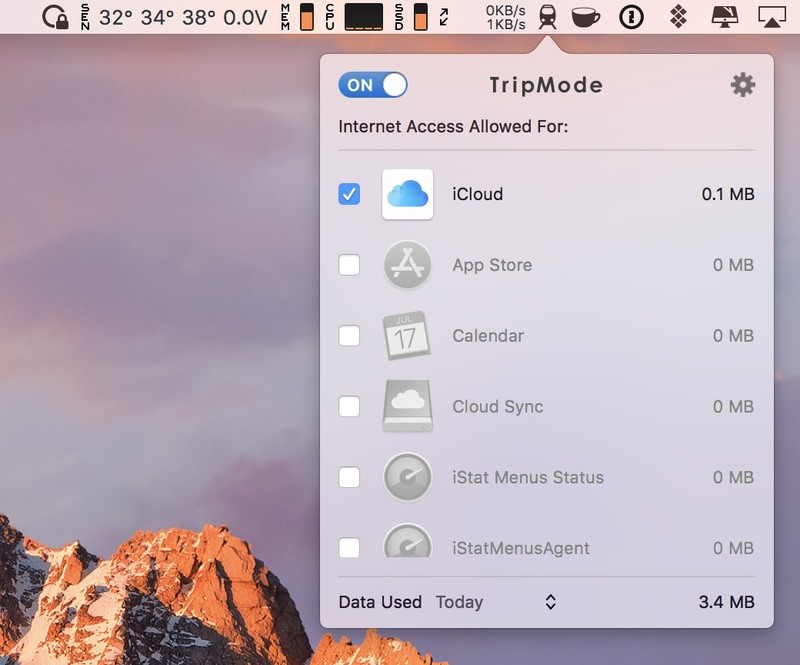 You can stop iCloud from using data in background with TripMode app. Apple offers extra iCloud storage from 50GB to 2TB of extra storage, costing between $0.99 to $9.99 per month. However, before you click yes, it might be worth shopping around and seeing who else offers storage space and whether you can get a better deal. Dropbox, Box and pCloud all provide free (from 2GB to 20GB of free storage) and premium price plans, depending on how much space you need and whether this is for personal or business use. 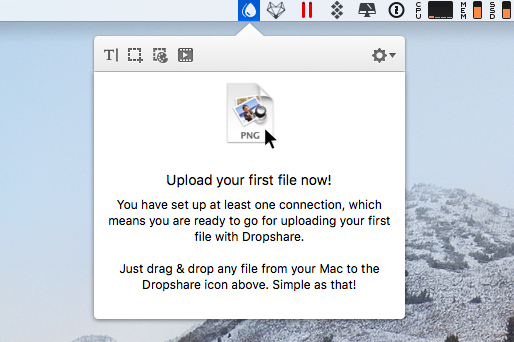 Dropshare is another alternative, giving you more security and control of your file storage, which can either work in sync with another cloud provider, or you can store and share files directly from and to any device using Dropshare Cloud. Dropshare is available through Setapp, which means you don't need to pay extra for storage after the free trial period. Macs can get awfully full, especially if you’re using them all the time and have a lot of pictures, music, videos, documents and other files. Students, creative professionals, digital nomads and knowledge economy workers love Macs but don't always like the space restrictions, which is why iCloud storage is often useful until you run out of space. One way to solve this persistent problem is with CleanMyMac, a popular and easy-to-use app that millions of people are using to find extra space without needing to manually dig through folders and files. 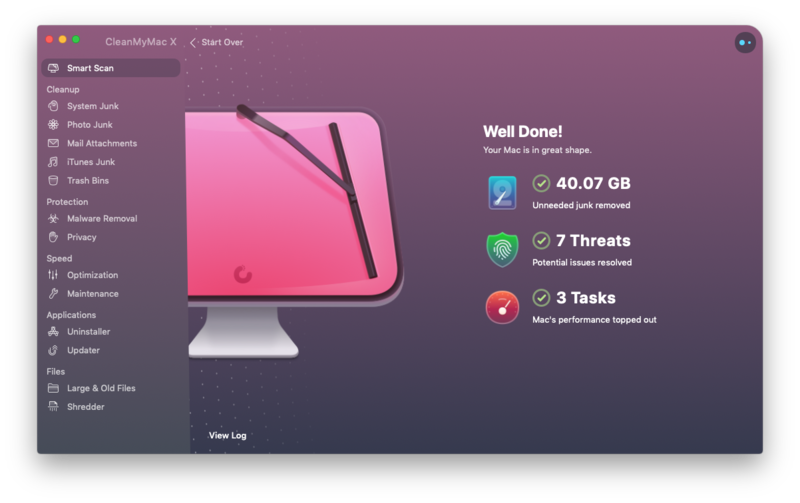 Available from Setapp, CleanMyMac has been downloaded by over 3 million people around the world, which identifies duplicates, apps you don't need, files you will never open again and other space hogs then delete them. You can even shred files permanently to free up even more space. On average, most Mac users find an extra 62GB of storage, which does wonders for this iCloud space problem. If you've deleted files from iCloud, and you still don’t have enough space for your backup, you probably need to Manage the backup. AnyTrans is a perfect solution that will not only keep your data safe and backups fresh, but also help you transfer content across devices and cloud drives. One way or another, you win lots of precious space. Explore Setapp today and get all the apps you need in a single subscription. No ads or in-app purchases. And the collection keeps growing. Find out more.